Yes, expensive makeup brushes are nice to have (and will sit pretty on your vanity), but they’re not a make-or-break when it comes to your makeup application. To be honest, some of the most skilled makeup artists rely on the power of their fingers more than any brush to get the perfect application. Don’t get us wrong. We’re all for splurging on nice things that will up your makeup game, but you don’t have to break the bank for a great brush. There are cheap makeup brush sets out there that work just as well as the most overpriced options on the market and will have your highlighter looking just as lit. 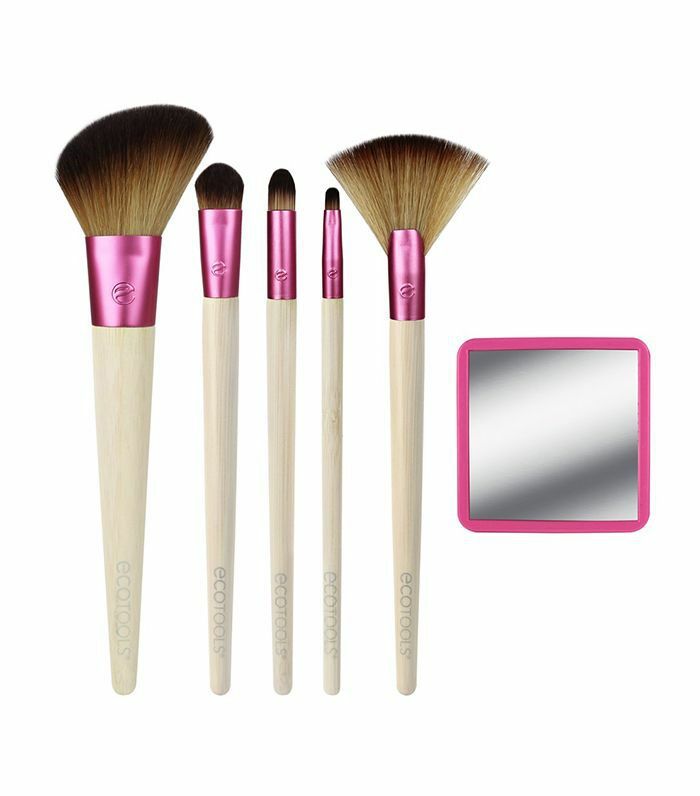 Makeup brush sets, of course, are convenient for a lot of reasons, not least of which being that they cover all your target areas (foundation, eye shadow, etc.) in one purchase and make your vanity look well organized. If you’re always on the go, you can easily pop one of these sets in your purse or suitcase to have ready whenever you need a quick touch-up. We searched the web, read through reviews, and scrolled through beauty gurus’ Instagram pages for the cheapest cult makeup brush sets people can’t stop using. 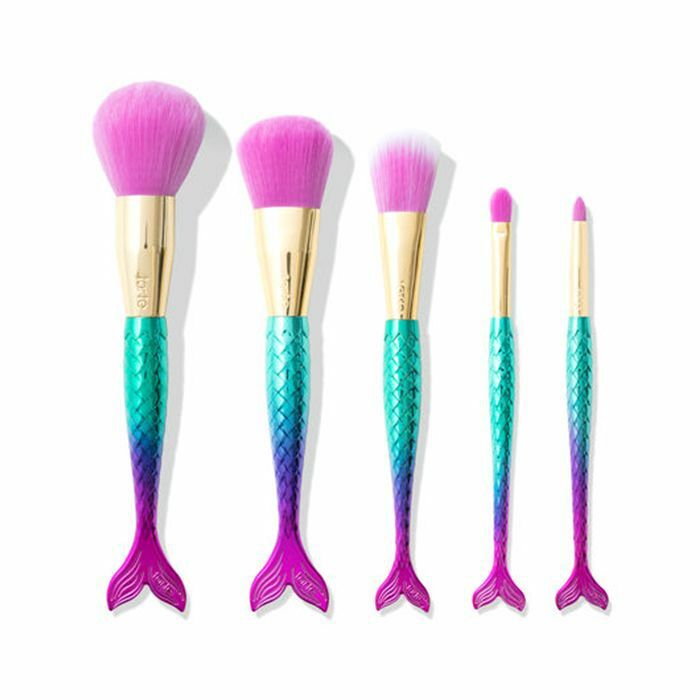 Ahead, we’ve rounded up eight of the best cheap makeup brush sets you’re going to want to cop ASAP. 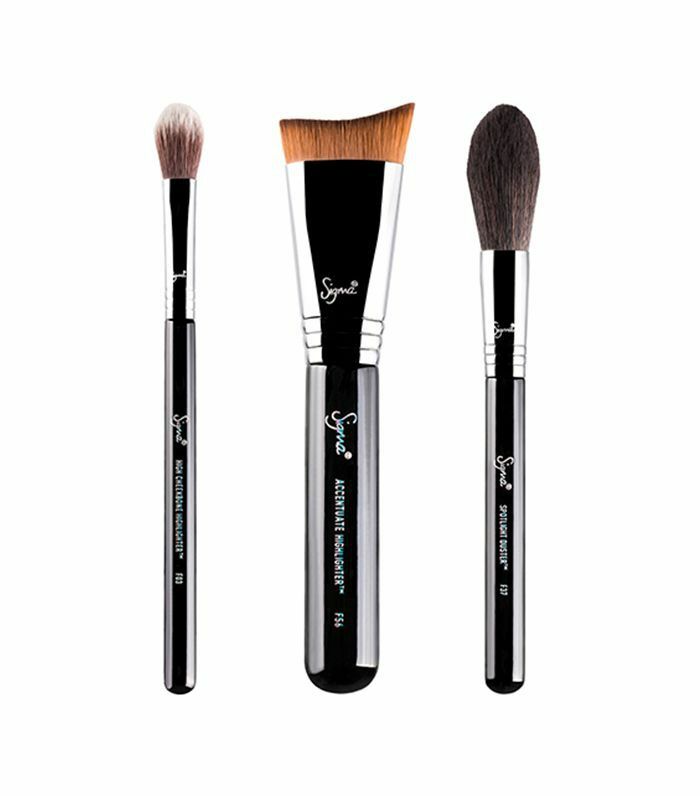 Sigma brushes are a beauty-blogger favorite for a reason. The brushes are known for their long-lasting synthetic fibers that will outlast several washes and maintain precise tips for application. 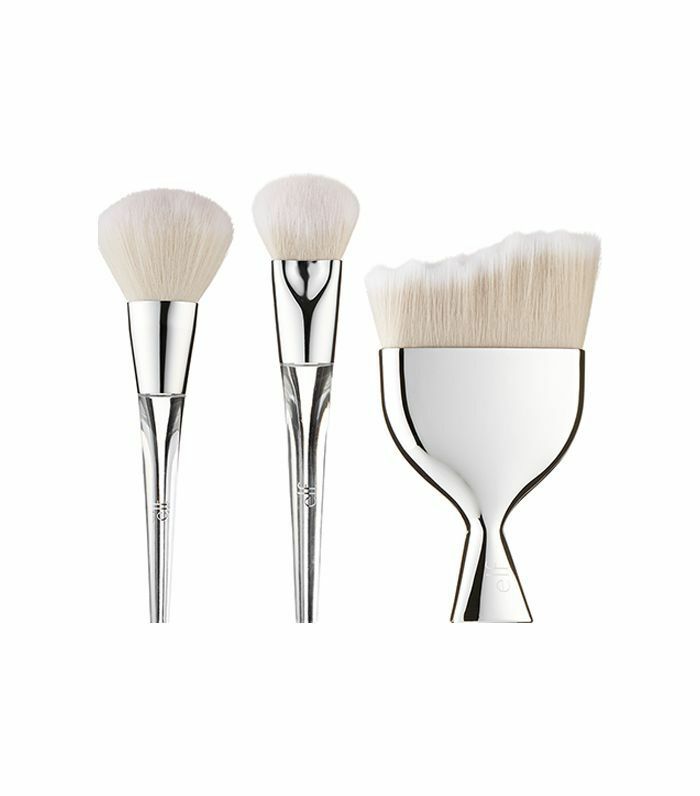 The bristles were created to distribute cream and powder products onto your skin without absorbing too much product. Sweep these highlighting brushes over the high points of your face for a gorgeous glow. 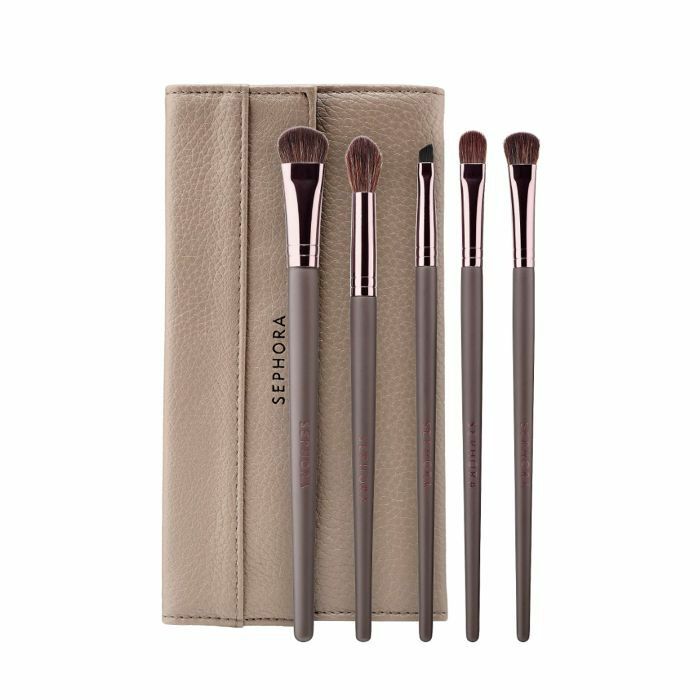 Mastering eye makeup is hard, which is why this set full of natural and synthetic fiber brushes will do the job. 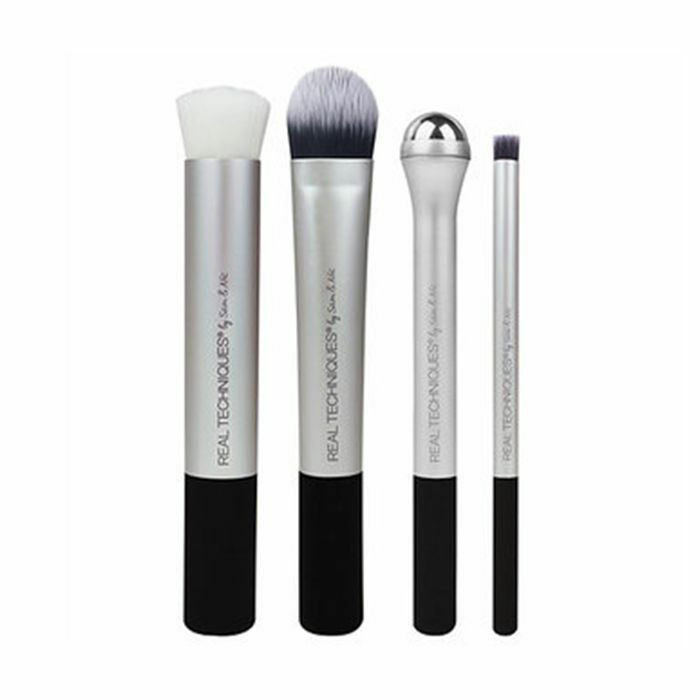 It’s equipped with five brushes that you can use to blend, accentuate, and define different parts of your eye area. This handy brush case is also easy to fold and toss in your bag when you’re in a rush. Celebrity makeup artist Fabiola Arancibia confirmed to Byrdie that she’s a Real Techniques fan. “These are really soft,” Arancibia says about the brand’s line of brushes. She loves the Blush Brush and the Travel Essentials Kit, but this new Prep + Prime Set is one of latest launches from the brand that offers innovative tools like this cooling under-eye reviver roller to use with your go-to eye cream. Your face can have it all with one makeup brush set under $25, brought to you by Morphe. This chic travel set has the essentials for every part of your face. Top beauty vloggers like Manny MUA and Jaclyn Hill rep these sets because they’re just that good. Even better? If you’re a fan of natural and synthetic brush bristles, this collection has both. Who doesn’t want a few brushes that will give them an airbrushed finish? These three babies—powder brush, multi-blender massager, and airbrush blender—will have your base makeup looking like second skin. You can even perfect your contour with the multi-blender massager by using the sides of the brush. Arancibia gives E.l.f. brushes two thumbs up, too. She loves the Studio Complexion Brush and Eyeshadow Brush. “It’s super soft [and] perfect for around your eyes,” she says. These cruelty-free, soft brushes deserve a spot on your vanity. First things first: This rose marble design is gorgeous. More importantly, this collection will give your makeup an equally stunning finish. I’ve tried them, and they’re so soft to the touch. You’ll feel like you’re giving your face a massage with the powder brush. Meet one of the eco-friendliest brush families of the bunch. EcoTools brushes are cruelty-free and made with recycled aluminum and plastic, and each handle’s crafted with renewable bamboo. You’ll also feel really good about buying this brush set because they’re beauty products with a purpose: Each purchase supports The Girl Project, a foundation that celebrates women’s secondary education. Not only does this beloved five-piece set look like it belongs in the ocean, but the vegan collection also applies so beautifully we'd bet you could make an actual siren jealous. 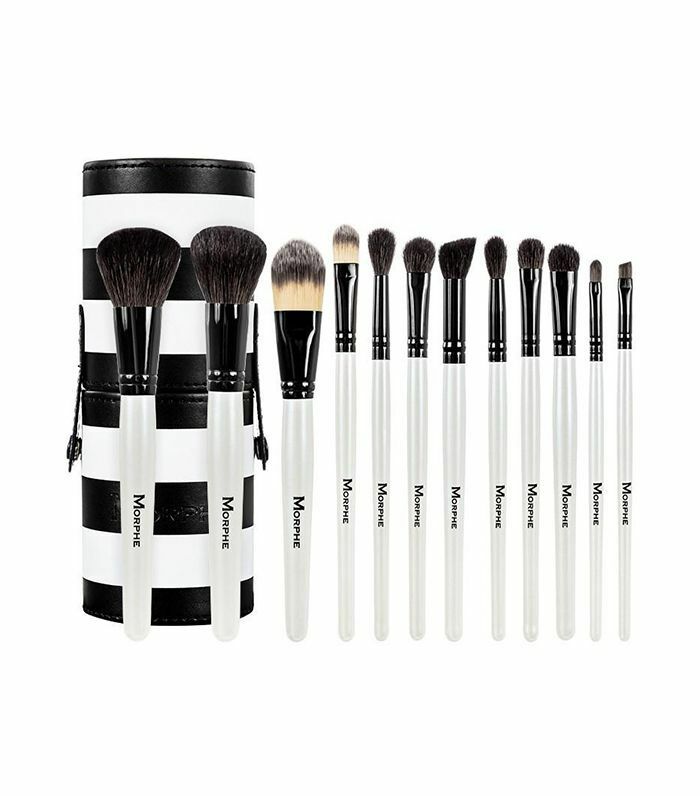 Sure, it's the most expensive set in the bunch, but it's still under $50, which is a win where quality makeup brush sets are concerned. Want more? 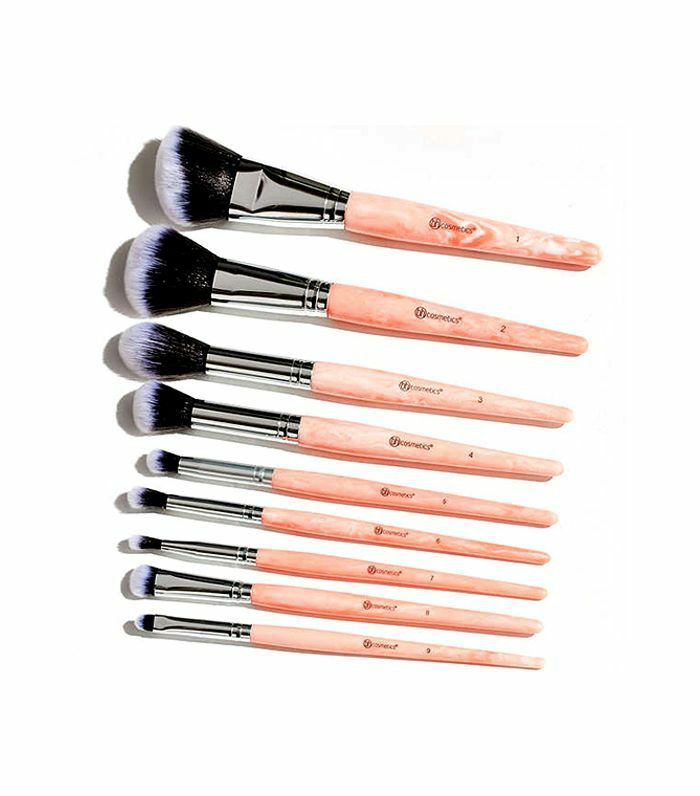 Here are the MUA-approved makeup brushes you need to know about.